Extremely flexible adhesive able to hold loads up to 1200kg. Bonds to metal, glass, rubber, rock, wood, leather, plastic and more. Fast formula holds in 30 seconds. Extreme glue gel is formulated to stay in place so you get fast results for extreme jobs. 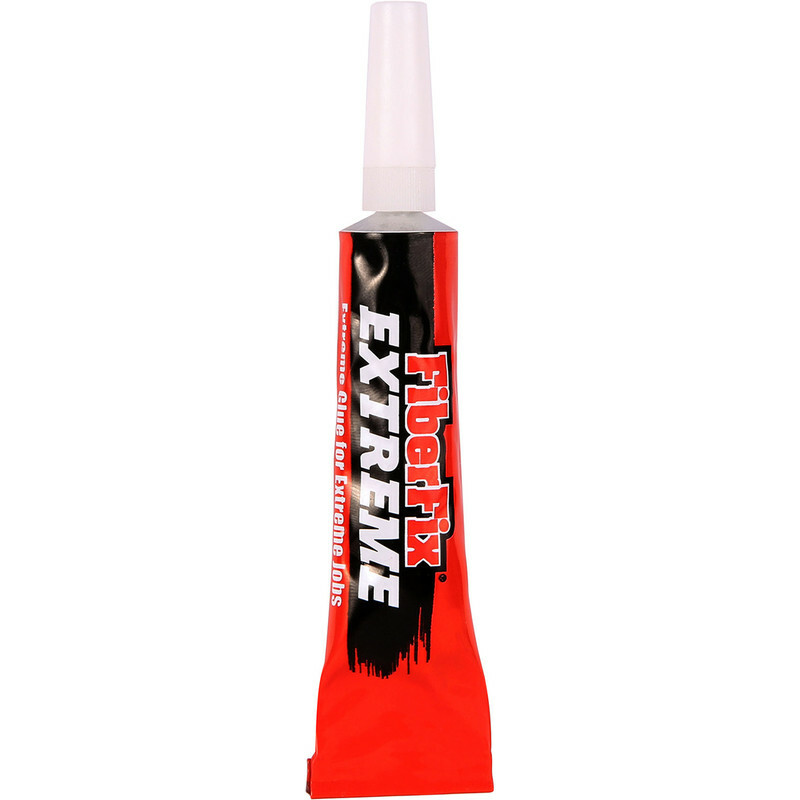 Fiberfix Extreme Gel Superglue 15g is rated 5.0 out of 5 by 2. Rated 5 out of 5 by sandieb from WOW certainly does what is says - grabs very quickly. I got a tinniest bit on my finger and had some kind of reaction. Would deffinately use again, but would use gloves.